It’s that time of the year when I start looking at long-term MLB bets, this year there is one that pops right off the page. My guy is giving away free money this Baseball season and if you have an online account check to see if you have this prop. I am hammering the Over of total wins by a MLB pitcher. The O/U is 20.5 -115. I love this. I think last year was the first time in 30 years that a pitcher did not win at least 20 games, in a non-strike season (let me check with my statistician to be sure). 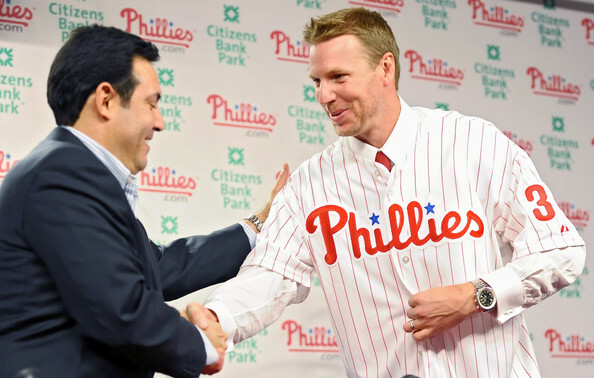 This is going to be a huge bounce back year for the league and now that Roy Halladay is in the National League and steroids are almost phased out, he has a chance to win 30 games. I would probably take this if he was my only pitcher, but you also have guys like CC Sabathia, Johan Santana, Felix Hernandez, Josh Becket (in a contract year), Verlander, and Dan Haren. Do yourself a favor and invest in this. Good call. I really like this bet.